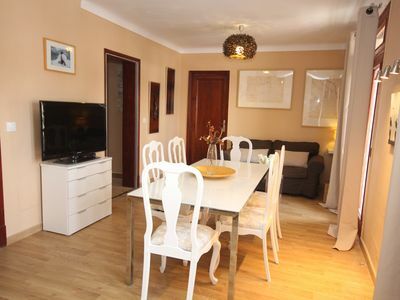 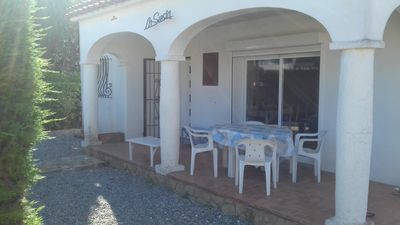 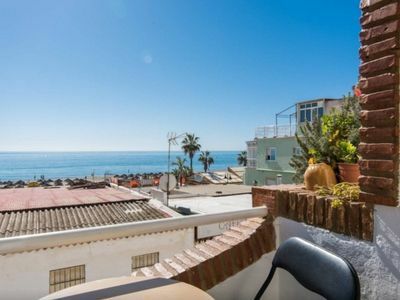 TOTALLY RENOVATED apartment in the heart of Torre del Mar-Costa del Sol, 100m from the Paseo Maritimo and the beach. 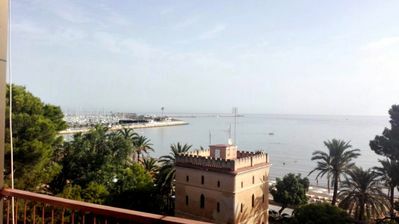 The seafront of Torre del Mar is one of the largest and most services in Europe. 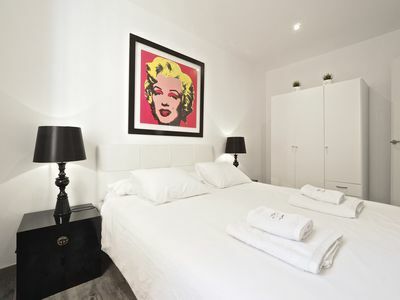 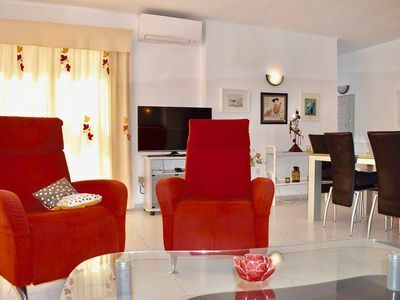 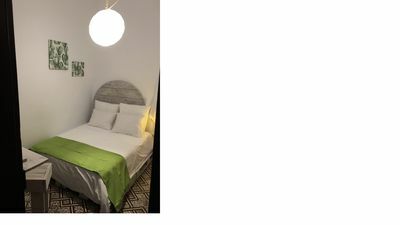 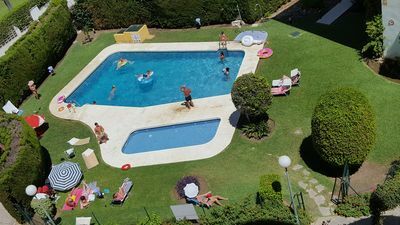 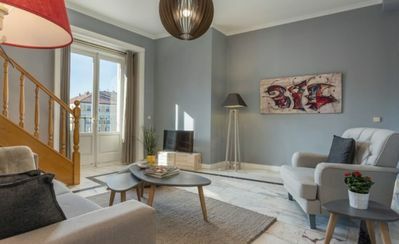 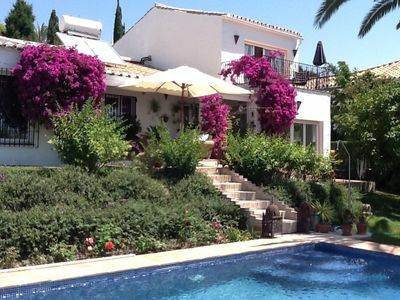 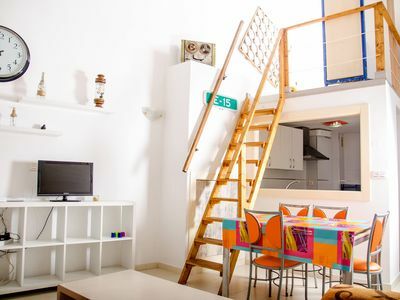 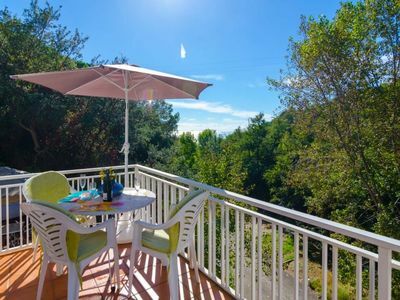 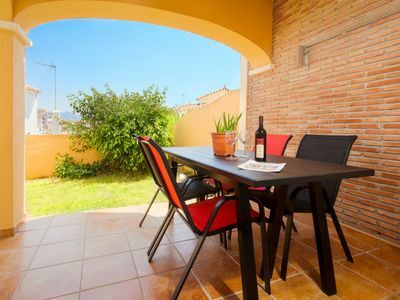 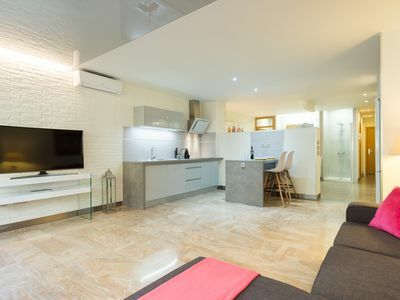 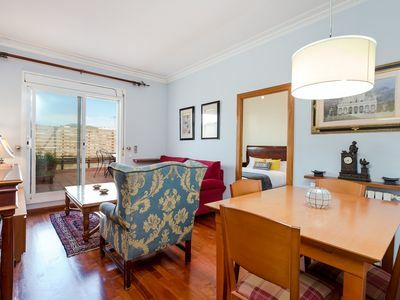 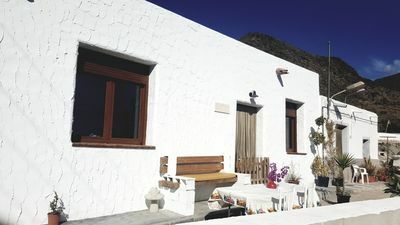 The apartment is located on Doctor Marañón street and only 20 metres from the most traditional street of Torre del Mar, Avenida Toré Toré, full of exceptional restaurants and 100 metres from the best beach bars. 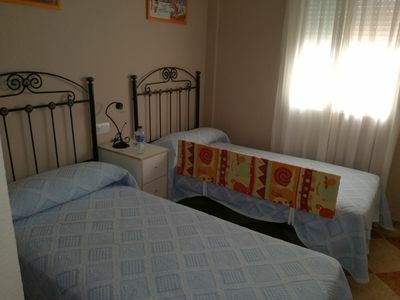 We charge 20 euros of Cleaning. 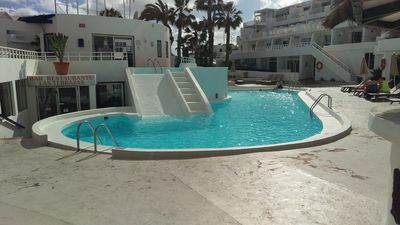 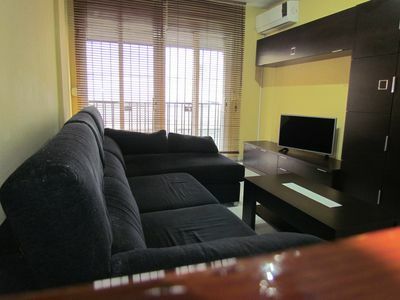 LUXURY APARTMENT IN PLAYA ALICATE.